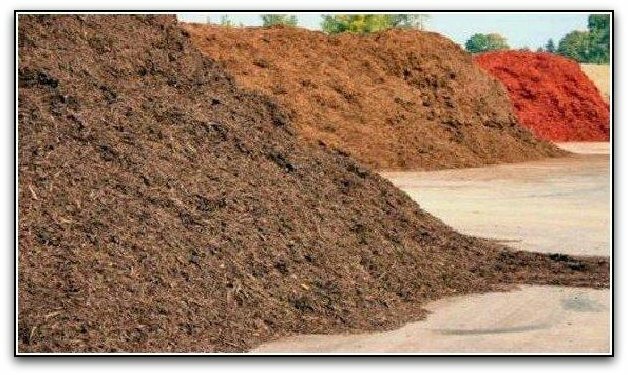 Colored wood chips is made from waste wood streams. 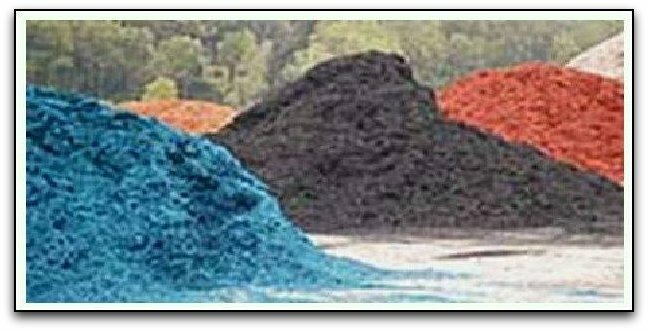 usually scrap wood or recycled wood product , that's everything from pallets to saw mill waste to land-clearing debris … that is colored with iron oxide or carbon-based pigment dispersions to attain a uniform, attractive, long-lasting appearance. For small producers just starting out, any mixer will do, even a concrete mixer. Larger producers will appreciate the power and efficiency of a high-energy, continuous-feed mixing system . In the mixer, colorant is dispersed in water and is applied to the wood chips . Improved mixing action reduces water rates and improves the final product. Finished goods inventorying varies based on the end markets you will service -- bag or bulk. Designing a cost-effective system at this point depends on selecting the correct conveying and stacking equipment as well as site design. 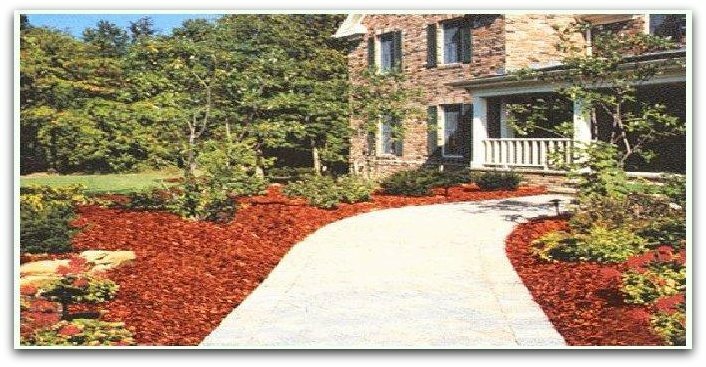 From there, the mulch ( colored chips ) can be bagged, trucked in bulk to retail locations, or loaded with an Express Blower system. 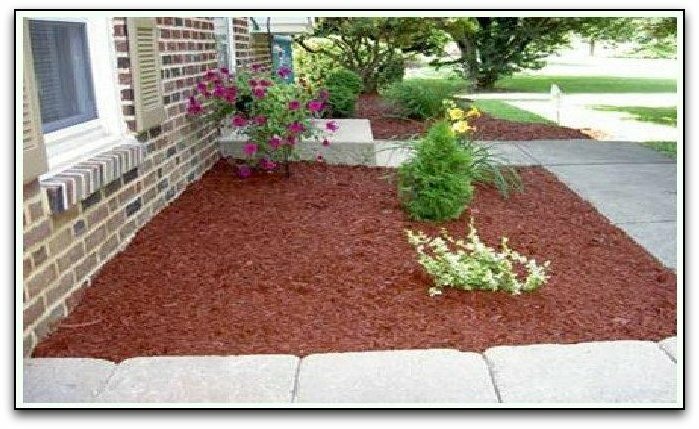 Promotes microorganisms in soil ..